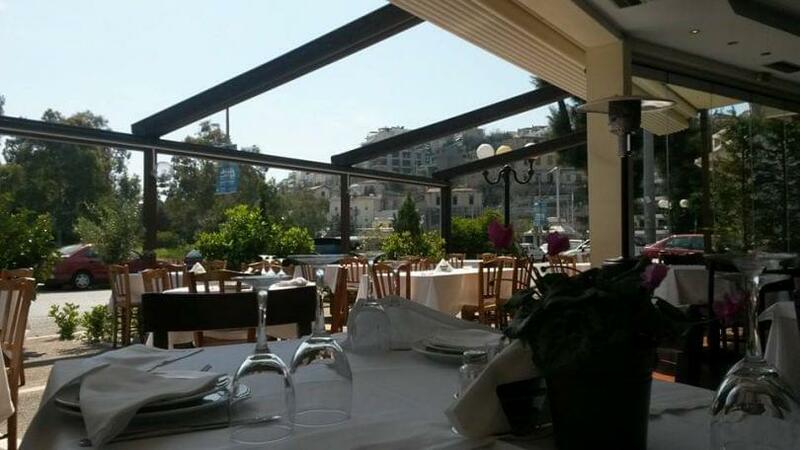 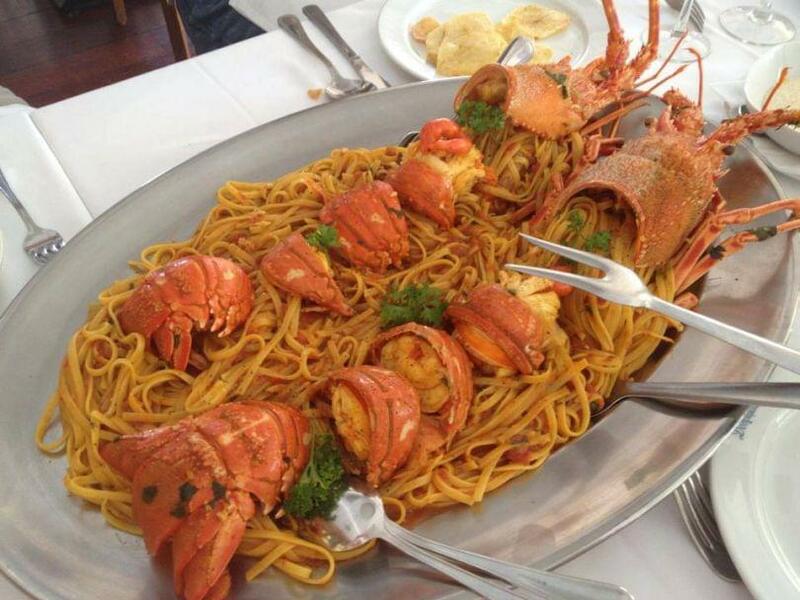 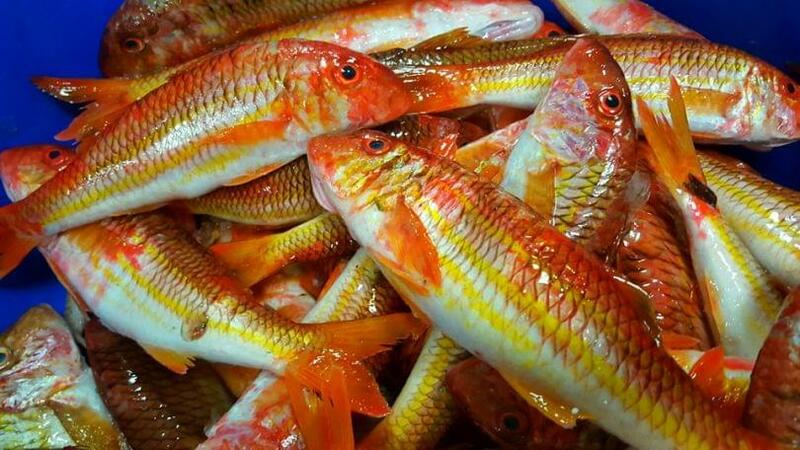 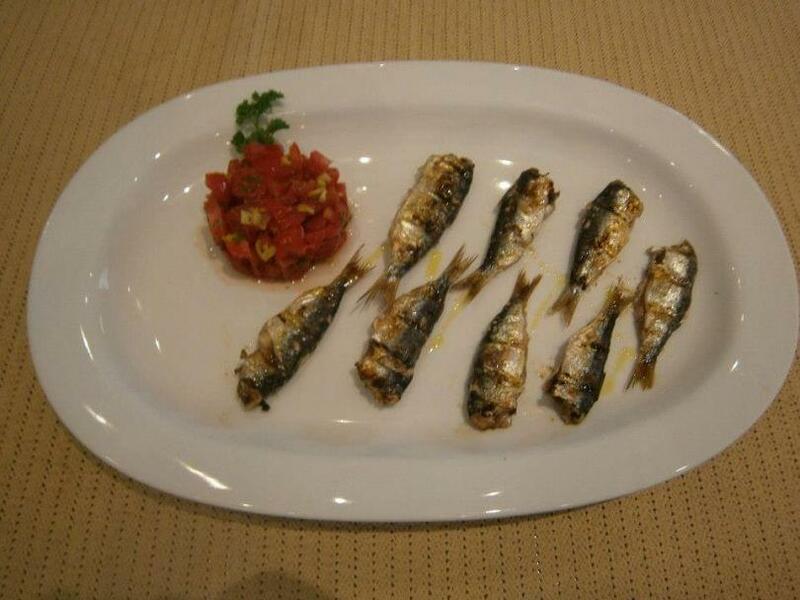 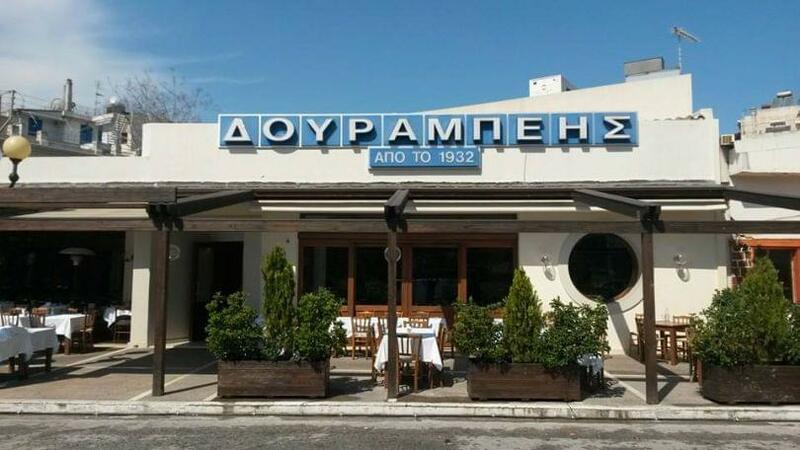 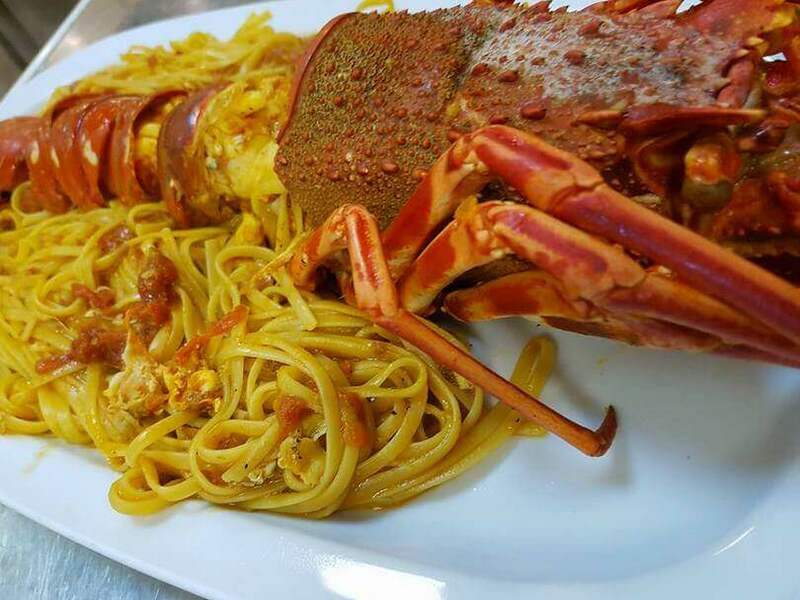 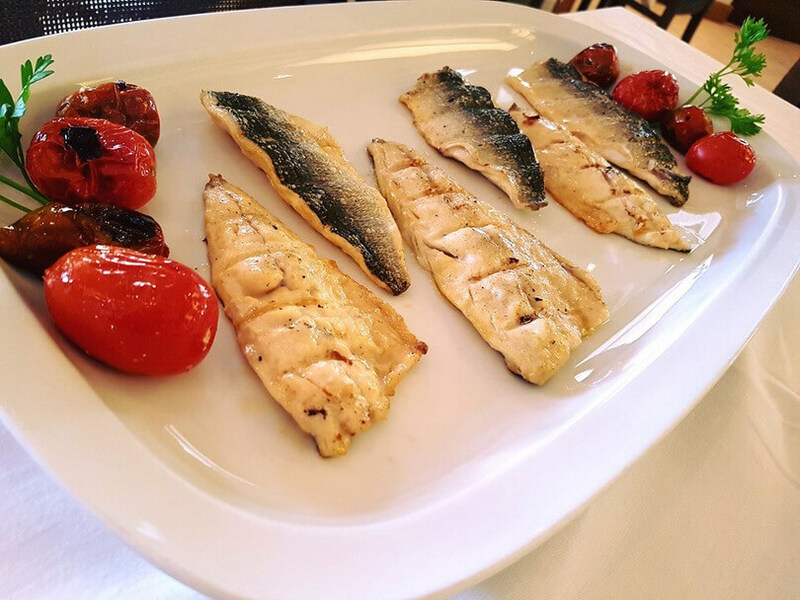 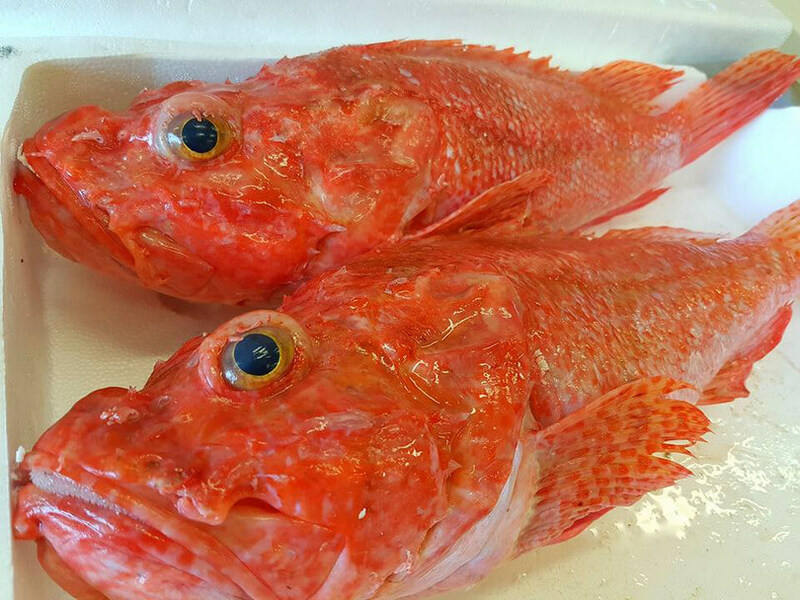 Dourambeis in Piraeus, is one of the best fish restaurants in the region of Mikrolimano, near the port of Piraeus. 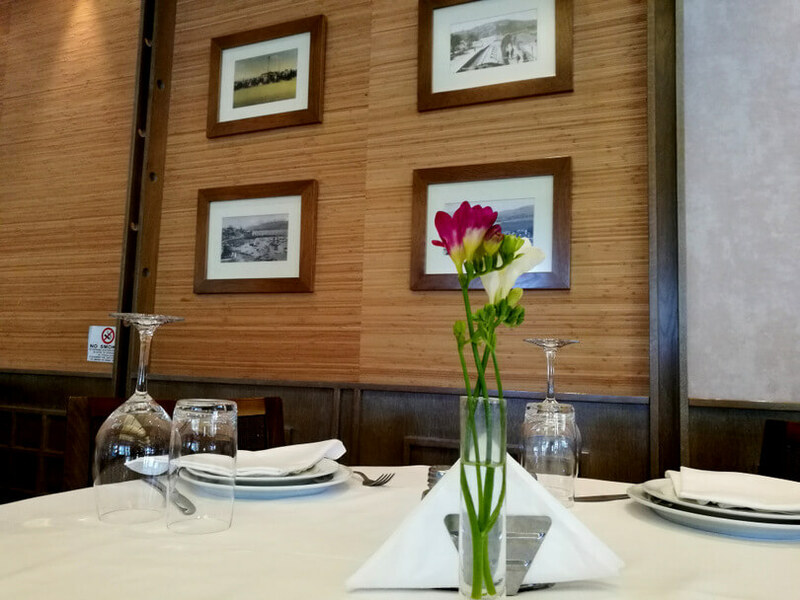 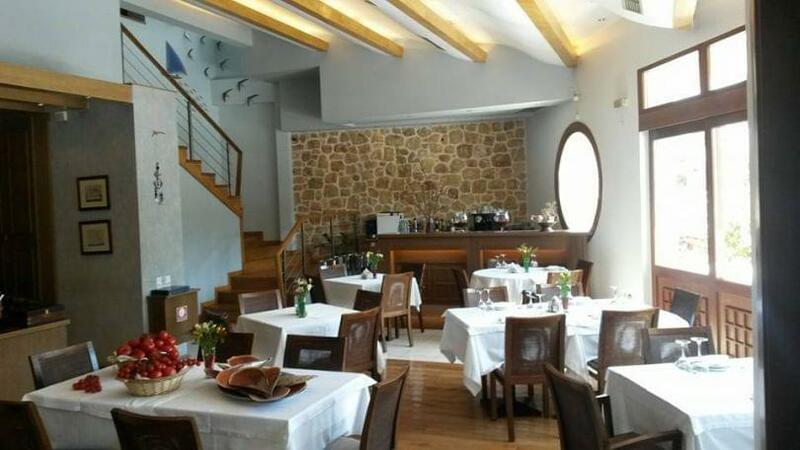 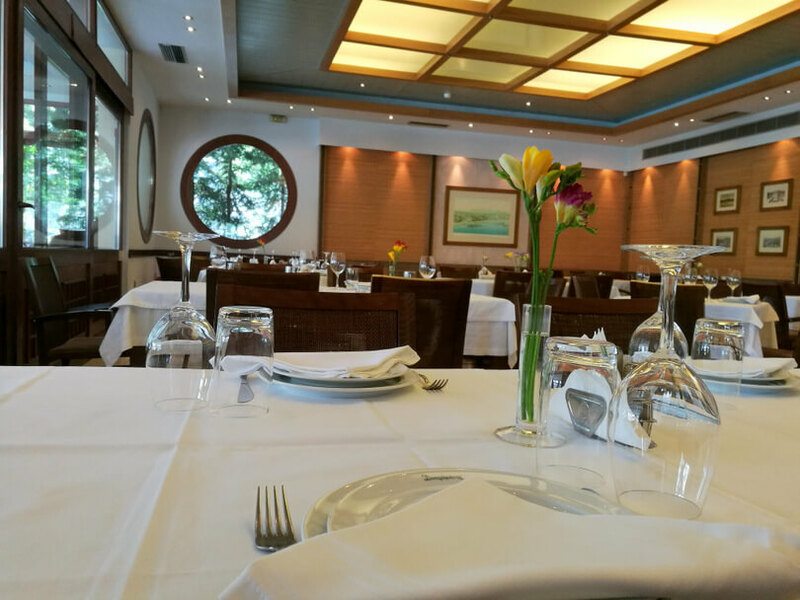 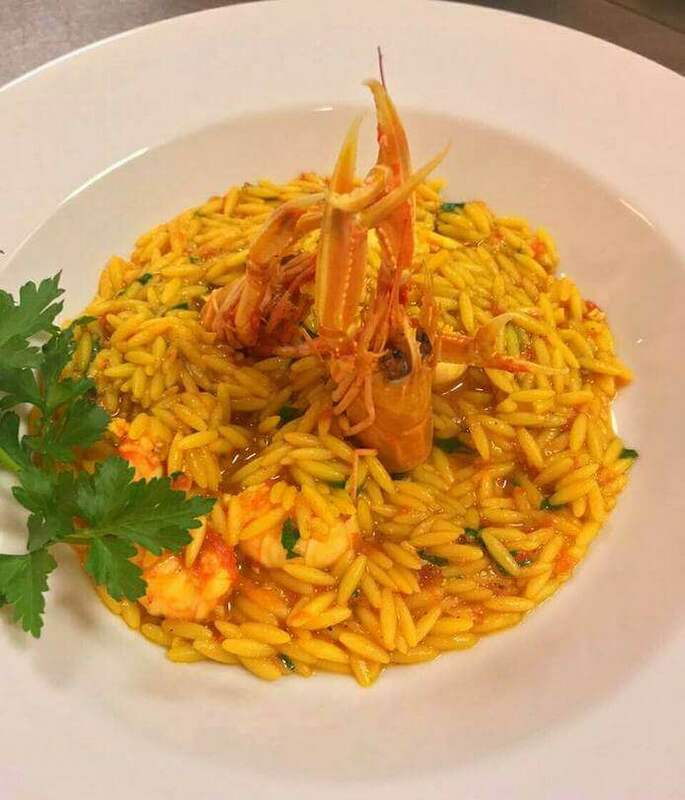 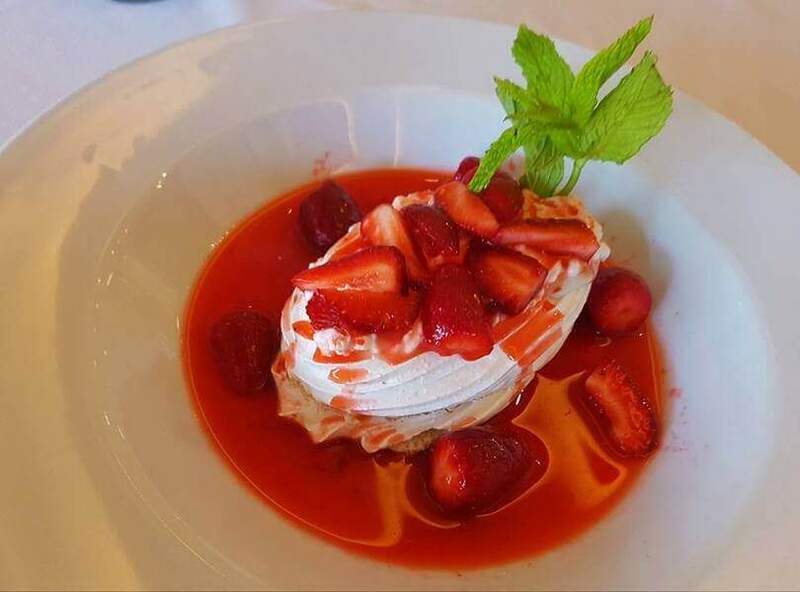 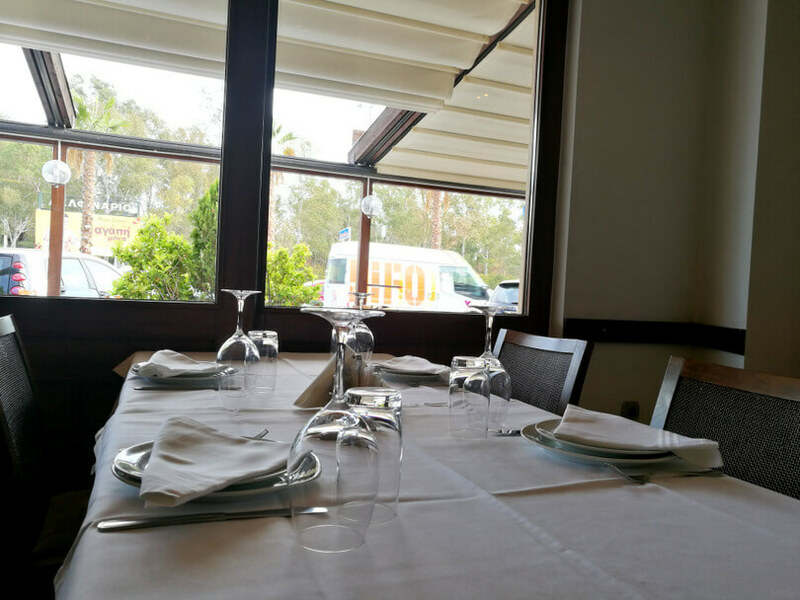 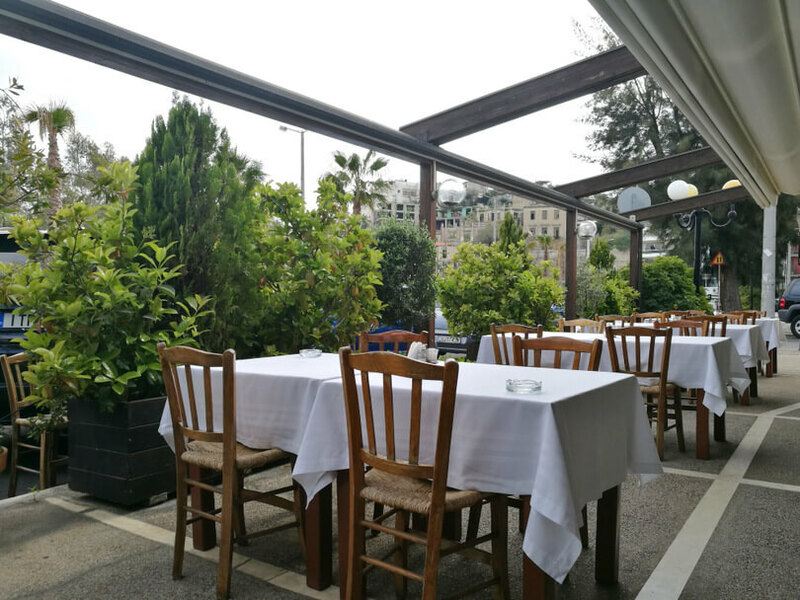 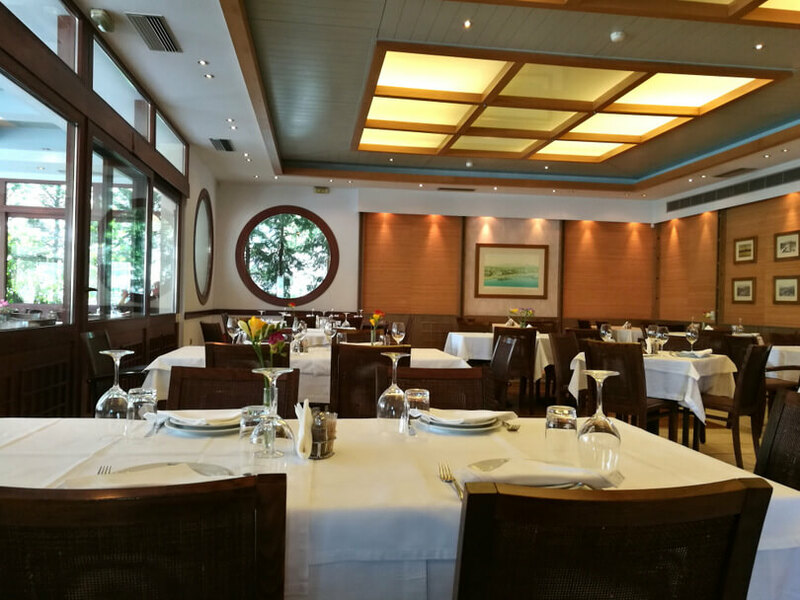 Since 1932, when Dourabeis opened its doors it serves excellent quality food of traditional greek cuisine in a traditional yet elegant environment. 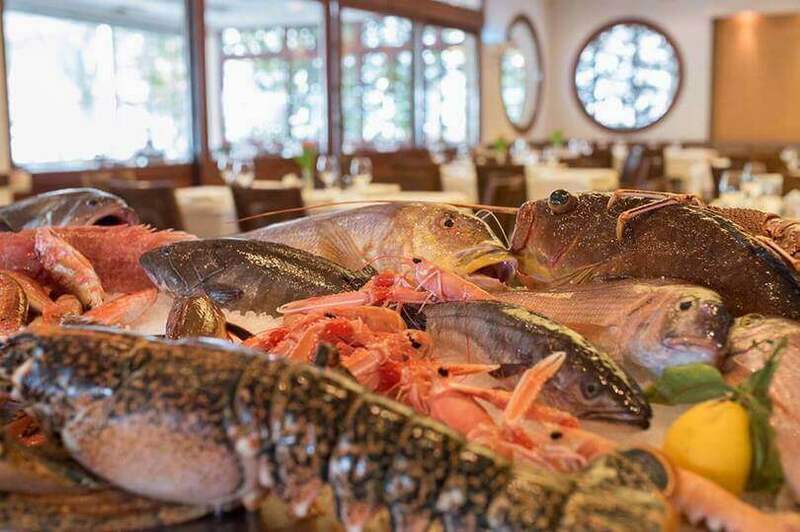 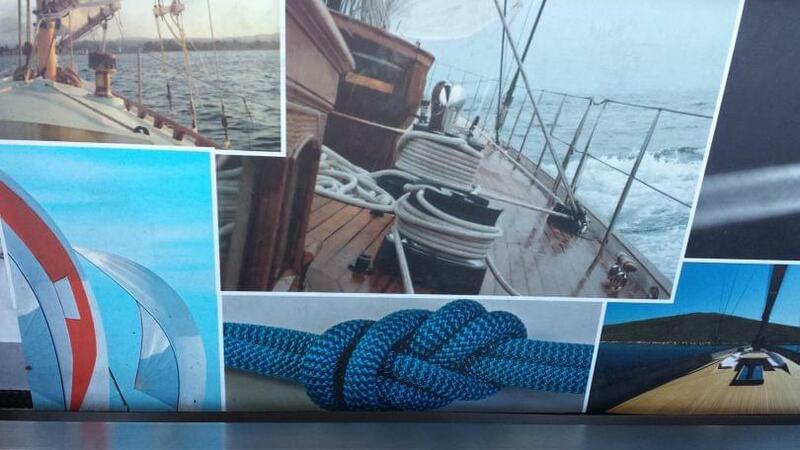 If you are a fish lover this is the ideal place for you! 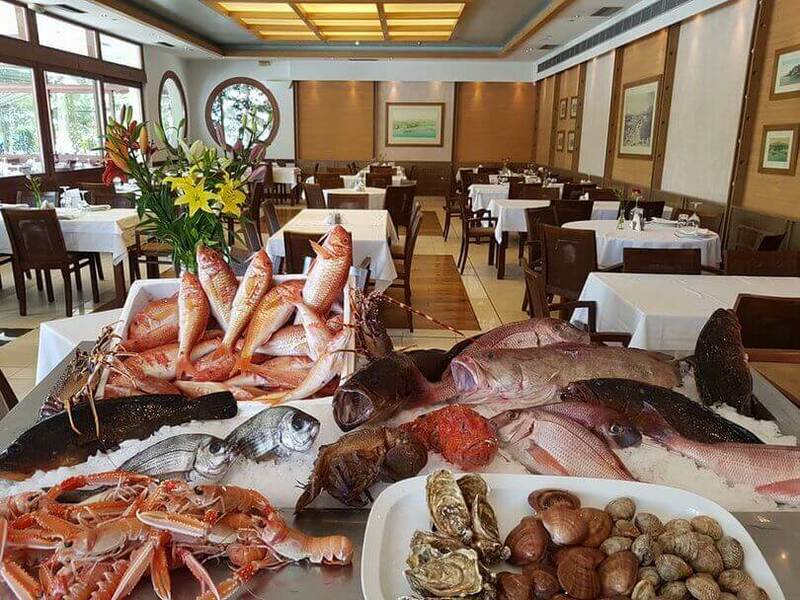 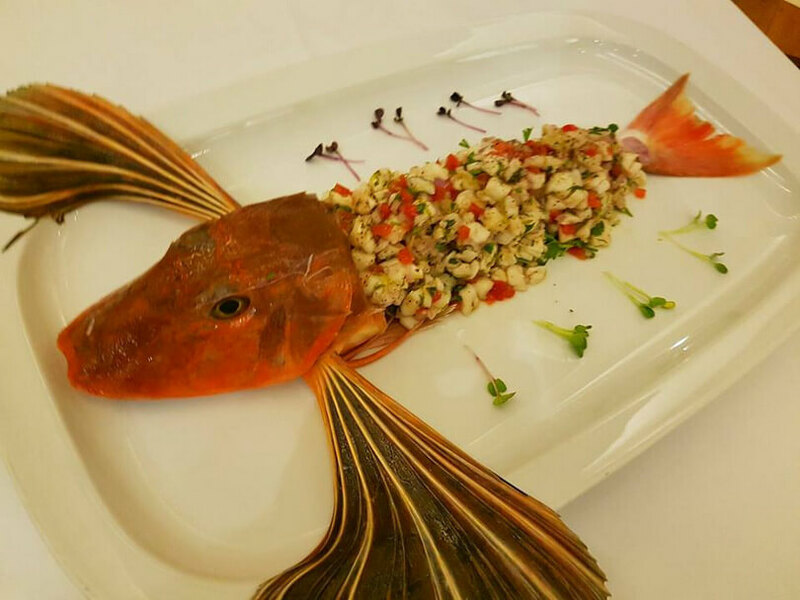 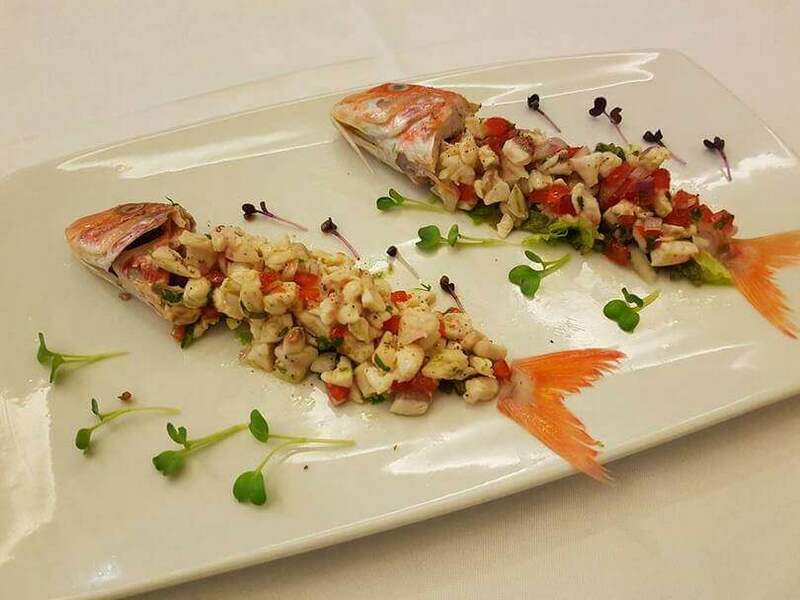 Fresh salads, marinated crawfish and fresh fish that it is selected every day remain the highlights of the restaurant. 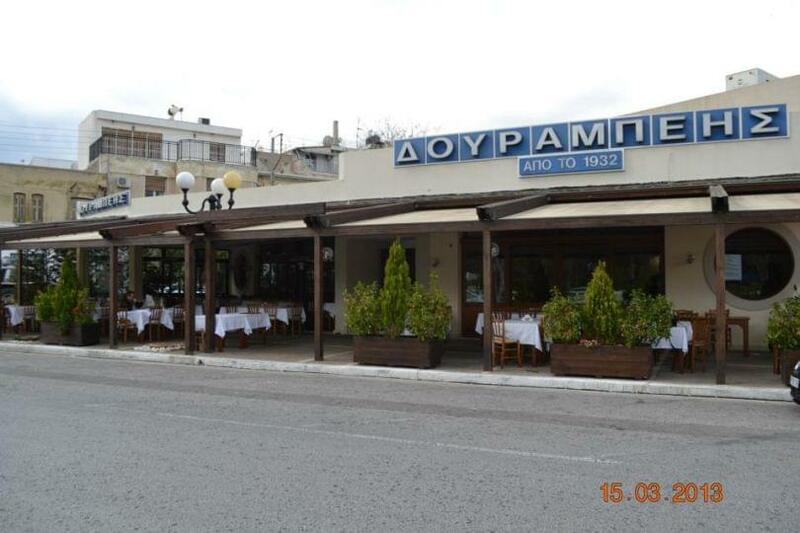 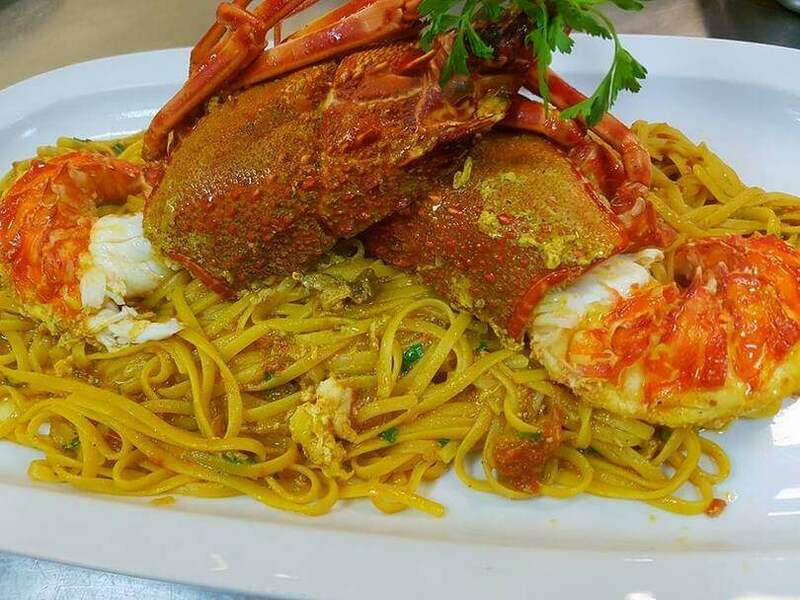 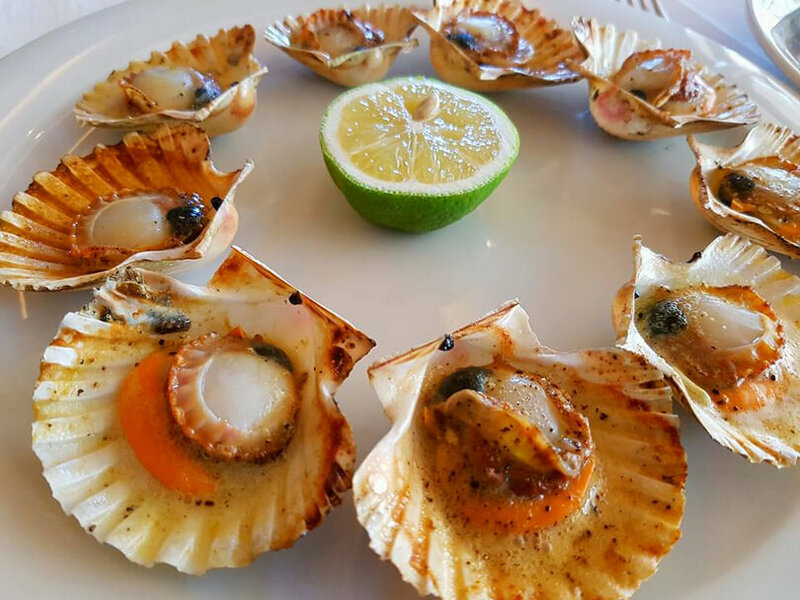 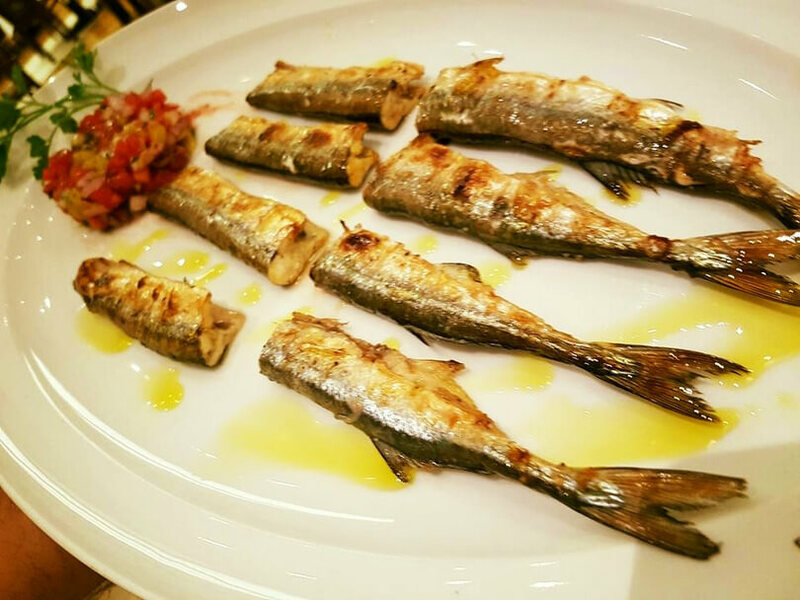 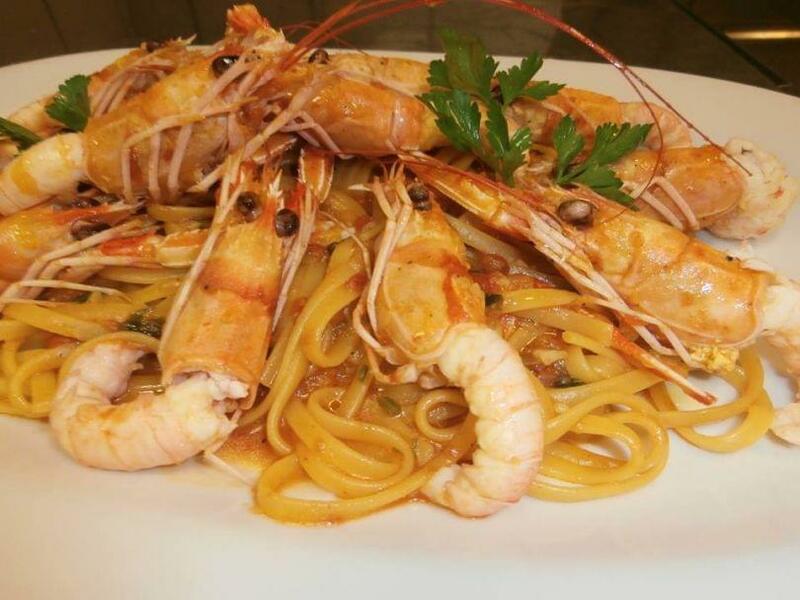 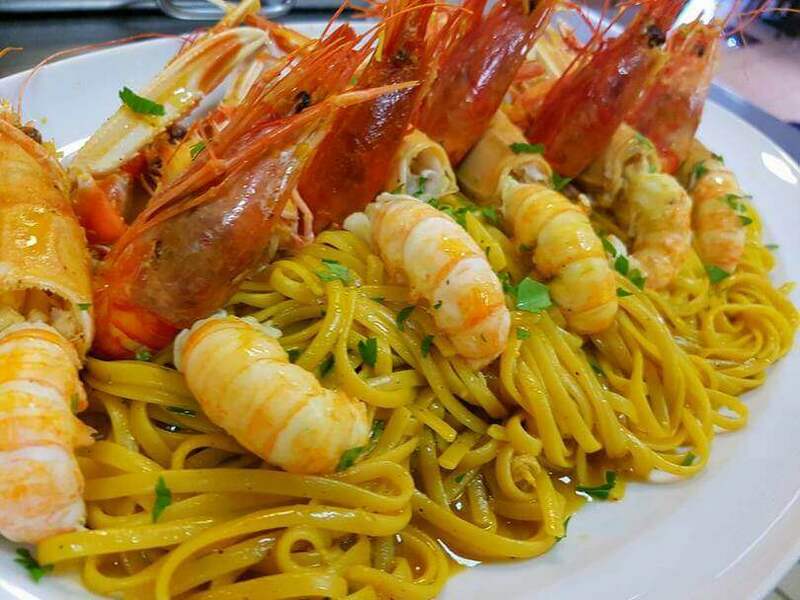 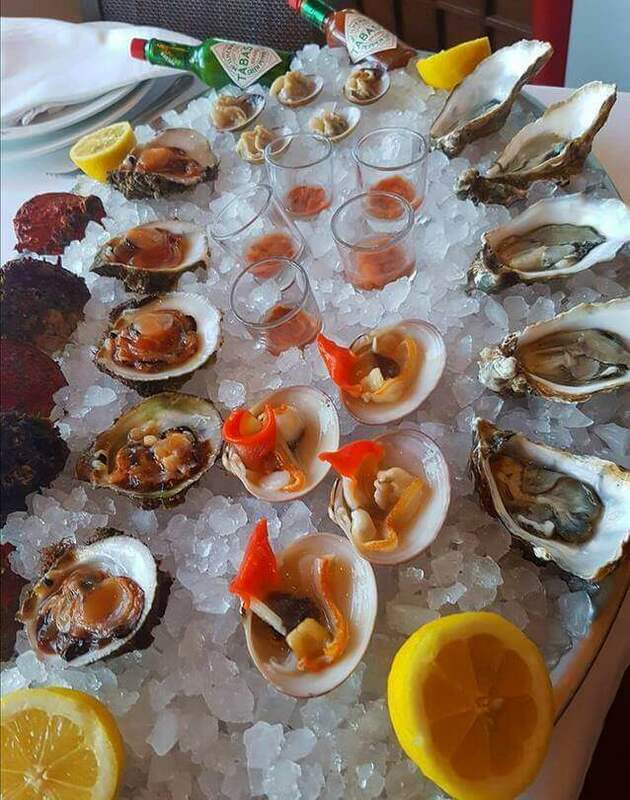 Of course you can enjoy seafood, greek appetizers and other daily greek specialities. 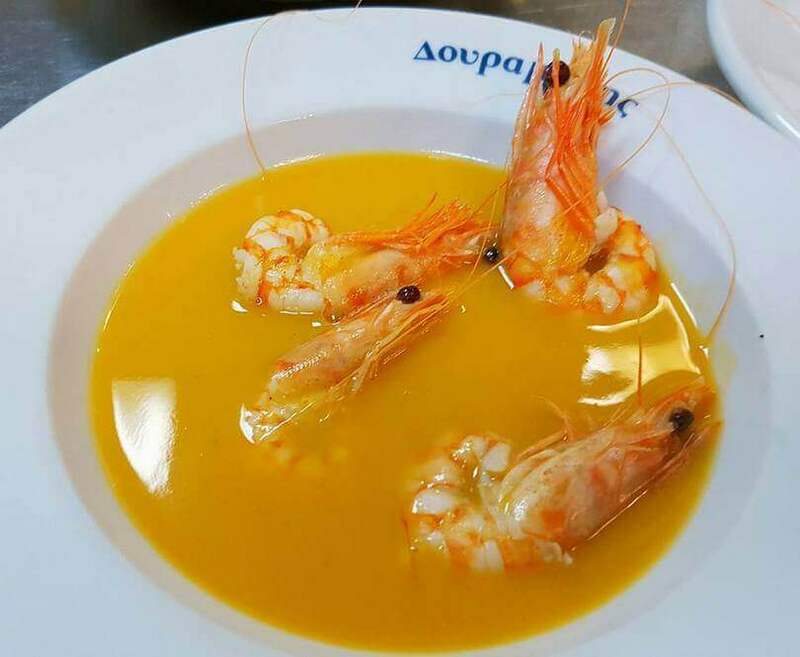 End your meal with the famous loukoumades (beignets) deeped in thyme honey or a fruit salad with ice cream on top to conclude the unique Dourambeis' experience.